What Effect Does Bed-Depth Have When Increasing Your Dose to Make More Espresso? What is the Maillard Reaction and Why is it Important? ‘Seasoning’ group heads. Useful or nonsense? Why do Coffee Grounds Stick to Tampers, Distribution Tools, and PuqPresses? Here’s what I’m promising we’ll knock out of the park for 2018. In August we posted a survey to the Barista Hustle Facebook group. Along with our community moderators, we were thinking how to be more active and intentional about fostering a community environment, one which every single human feels safe and comfortable participating in. Coffee brewers— both professional and enthusiast— love to make things complicated. Complex multi-step brew recipes and brewing devices with some unique feature have become standard. Fancy new features on espresso or brewing machines are demanded without any evidence of their necessity (hello pressure profiling). 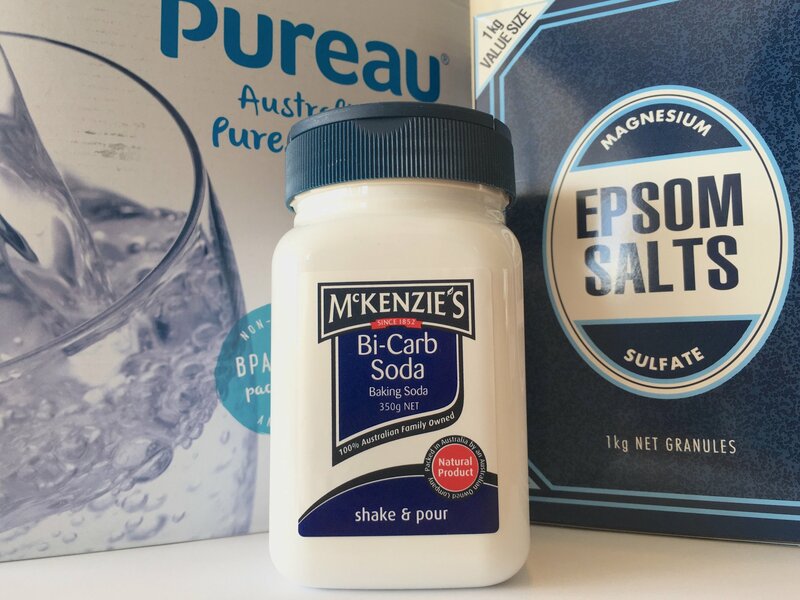 Our Barista Hustle water recipe was and is a useful starting point for building water, giving you a good chance of success when brewing up coffee at home. For those willing to dive a little deeper, we can get far more specific. There are two main types of coffee brewer – drip, and immersion. They each make coffee slightly differently, but one of them is far more efficient. Here’s why! Inspired by “Water for Coffee” by Maxwell and Chris. This is the Barista Hustle water recipe! The Cowculator figures out the precise breakdown of coffee, fat, protein and sugar in your milky drinks. An introduction to Matt Perger, founder of Barista Hustle. Want to help the world make better coffee? 2017 is shaping up to be a massive year for Barista Hustle and the coffee community at large. The following is a few of my predictions and promises for this year and beyond. The story behind the Barista Hustle tamper. Understanding Roast Development and Colour. 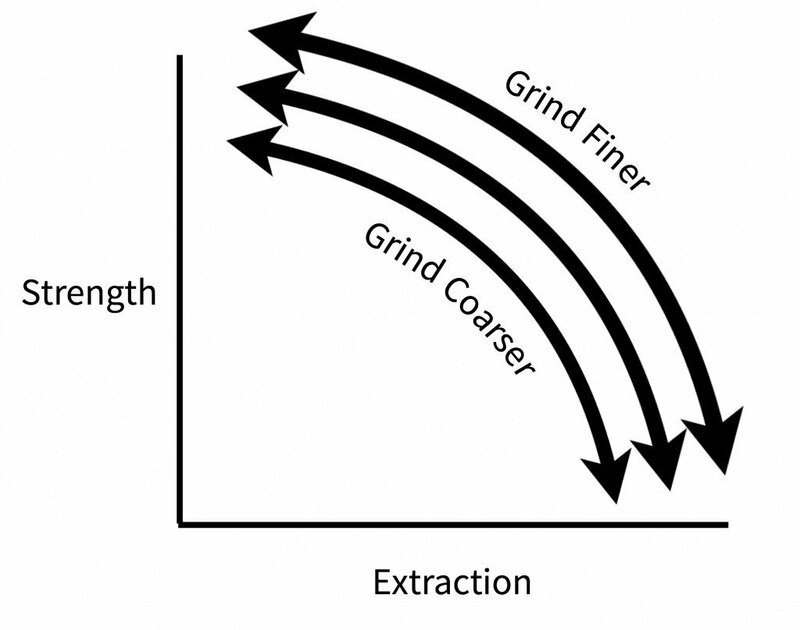 The most in-depth article on grinding coffee, ever. The Espresso Compass is a little more complicated than the Brewed Coffee Compass. Understanding more about the EK43 and why it makes coffee taste better. Part 3. Now that I’ve covered what a refractometer is and how it works, it’s important to understand what it can and cannot do. A lecture called ‘VST:WTF?’. It’s a two hour long foray into the science of measuring coffee with a refractometer. Super-automatic espresso machines are getting better. I think it’s safe to say that in the not-too-distant future, they’ll be able to make coffee as consistently as a well trained barista. Jam funnels ain’t just for jam. Learn how to also use them for a solid distribution technique with the EK43. How important is precise machine temperature control on a busy bar? Guests can only express what they want in the terms they know, and for many coffee consumers, the number one term they know is bold. Back in the 2013 World Barista Championships, I used a tamping style called ‘nutation’ for all of my espressos – this is why I don’t recommend it. The most important difference between coffee service in Australia and the United States. 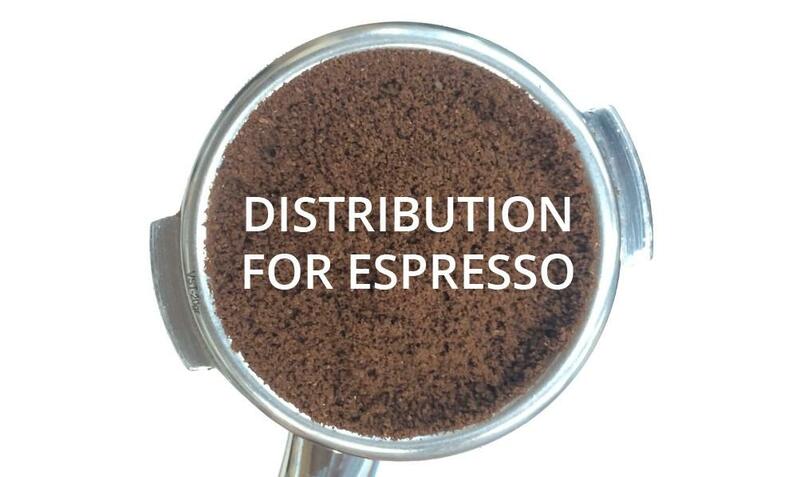 Breaking down espresso distribution technique. To celebrate 10,000 subscribers, Matt did a live Q&A. To celebrate 10,000 subscribers, we’re doing a live Q&A this Friday. We dive deep to get to the buttery-bottom of the Bulletproof Coffee craze. Coffee is a drug, and its service is determined by the habits and rituals of addicts. Time is the third variable in our espresso equation, and the last one that you should be manipulating. Tipping as an institution has all sorts of problems. Why people tip, how to maximize your own tip earnings, and why that all can be problematic. After Strength, the 2nd step to every good espresso recipe is yield. Yield is the amount of espresso in the cup after extraction. It’s measured by weight though—definitely not volume. In this continuation of our Espresso Recipes series, we break down one of the most oft-misunderstood concepts in espresso: Strength. The Specialty Coffee Association of America announced this week that they were planning to cancel the US regional Barista and Brewer’s Cup competitions in favor of a single national championship. Hold your espresso dose steady, unless you want to make more or less coffee. Professional barista service starts with looking up at the guest. There’s a farm just North of Melbourne that produces the best milk I’ve ever tasted. An interactive calculator for finding the exact breakdown of your milky coffee drinks, plus some exciting Hustle news! Exciting news to share: Alex Bernson is officially coming on as the Editor of Barista Hustle. Milk is complex. This post breaks milk down and explains each of its components: fat, sugar, protein and “ash”. Does Latte Art Make Coffee Taste Worse? What if the act of pouring a beautiful design on the top of a milky beverage actually reduced the quality of flavour? You can stop worrying about sloppy, soggy, watery pucks because there’s nothing wrong! 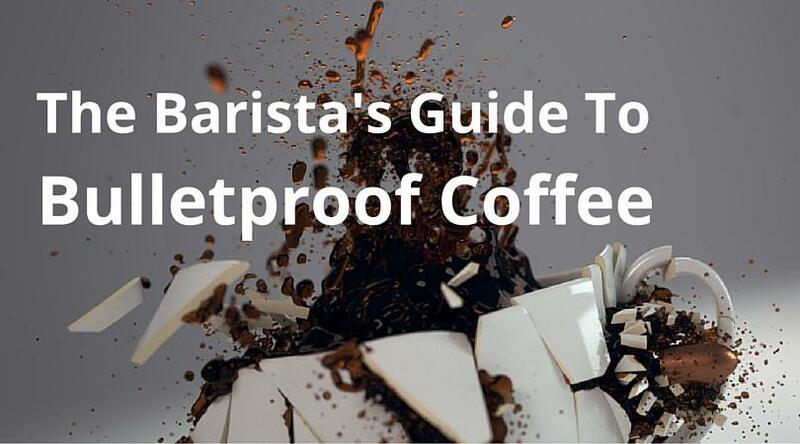 A guide to conducting the Barista Hustle espresso extraction experiment. Every coffee is some kind of blend. This post details how processes at the farm affect evenness, with help from producer Aida Batlle. An exploration of the ‘dark art’ of blending coffee. Discussing the significant rule changes to the World Barista Championship. This is a post about how to talk about coffee roasts. It isn’t a post about how to roast coffee (although there’s some nuggets in there). Basic extraction theory and the tastes associated with over, under and ideal coffee extractions. A tamper for use with the EK43. A brief post about why I aim for higher extractions. Why using a refractometer creates harmony and balance between barista and roaster. Understanding more about the EK43 and why it makes coffee taste better. Part 2. Video of Matt Perger’s 2013 World Barista Championship routine. 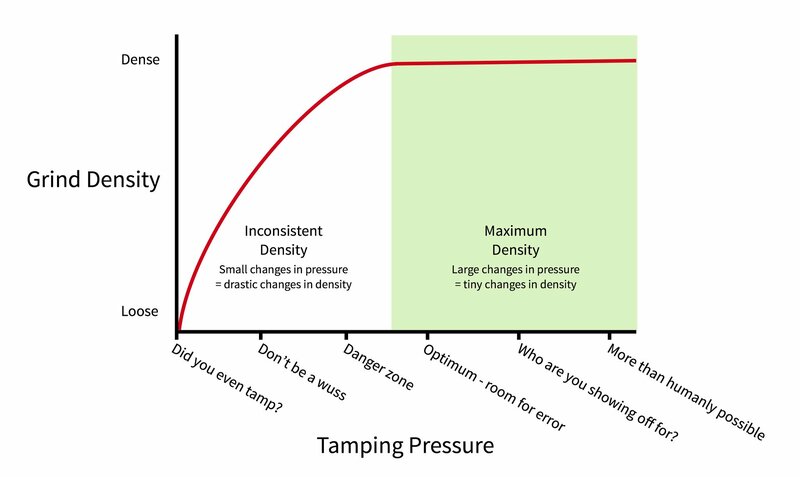 Explaining why your espresso bar will be grossly inconsistent if you’re not using volumetrics or weighing every single shot’s dose and yield.